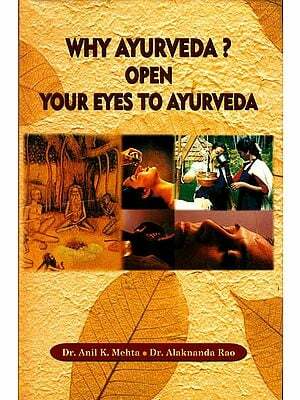 The book deals with history & Philosophy of ancient healing science of Ayurveda. Both are very important subjects for beginners and for those who are interested in understanding the progress of Ayurveda. The authors we have taken note of the work done by western scholars like J. Fillozat Max Muller of Germany and the recent Indian Indologists as well as historians. This book will also be appreciated by students and practitioners. Dr. Subhash Ranade He is Ex. Professor & Head dept of Ayurveda Pune University & Ex. Principal of Ashtang Ayurveda collage Pune India. He is also the author of more than 90 books on Ayurveda which have been published in German Italian Japanese, Polish, English & many Indian languages. He has given many televisions and radian interviews on Ayurveda in India and abroad and has attended many international Seminars. He has the honor of being the visiting professor to both colleges of Ayurveda in U.S and other institutes like Sewa Academie in Germany, Ateneo Veda Vyasa in Italy, foundation of health in Poland and Ayurveda international diffusing association of Japan. Since 1981 he has visited and has conducted hundreds of Ayurveda courses for medical practitioners in Europe U.S.A and Japan. Dr. Rajendra Deshpande He is the head Dept of Sharira Kriya College of Ayurveda Akurdi Pune India. He is co-author of health & Disease in Ayurveda & yoga and to his credit many radio and television interviews on various topics of health and has also contributed scientific articles in various Journals. He has visited Switzerland, Germany, Spain, Italy & USA for propagation of Ayurveda. We are extremely happy to present this book for students and enthusiastic readers of Ayurveda. It is very essential that one should study the history of this great ancient healing science made the progress form magico religious aspects to the present day scientific aspect. It is also interesting to know how the education of Ayurveda developed from the ancient guru-kula system to the present day institutional education affiliated with various Universities. Many alternative healing sciences in the world are as ancient as that of Ayurveda. However the difference is that Ayurveda is based upon important philosophies described by various ancient sages or rishis. Our environment is full of many entities. The Universe surrounding us is also a mystery to the mankind from the time immemorable. Many scientists have therefore put forward various theories to solve this riddle. 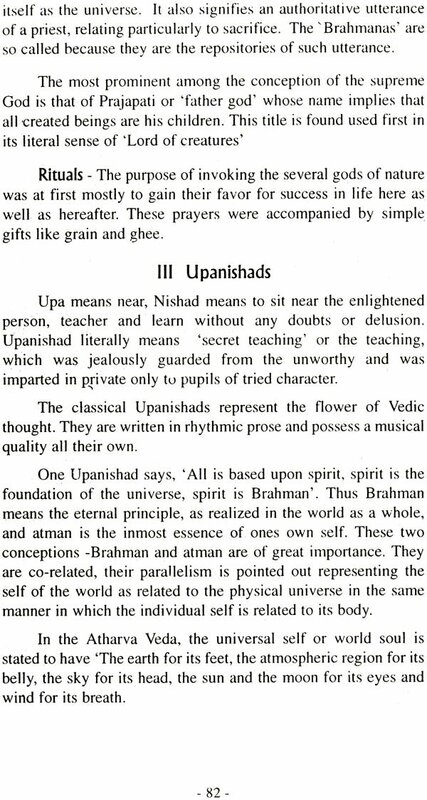 These theories are the famous Darshanas or ways to find the ultimate truth. This book has been written not only for the students of Ayurveda in India but also for the students of New England Institute of Ayurvedic Medicine Boston and California College of Ayurveda and other students in Europe like Sewa Academie in Germany. 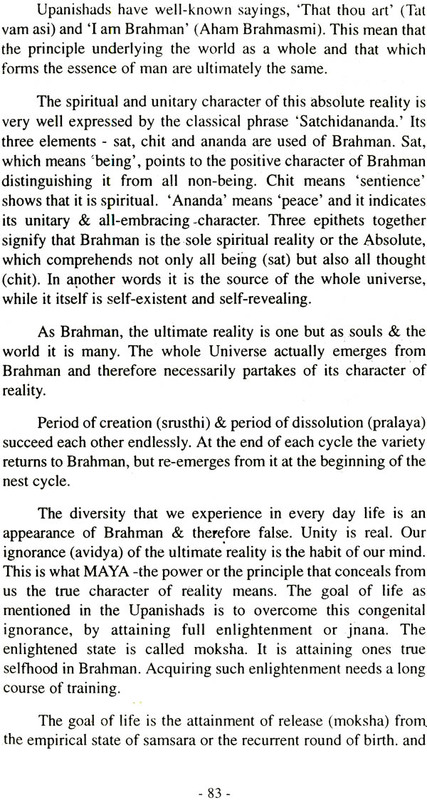 We are very fortunate that our friend and renowned Yoga teacher Mukunda Stiles has edited the entire manuscript. He has made necessary changes suitable for American and European readers. Mukunda is co-founder of American Yoga College director of Yoga therapy and Ayurvedic Yoga Therapy programs at the international Ayurvedic Institute in Boston U.S.A we are also thankful to Dr. David frawley director American institute of Vedic studies. He is our friend philosopher & Guide since last twenty years.